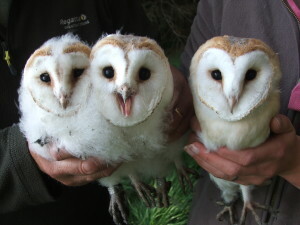 I know you’ve all been waiting with bated breath……….. Well, here it is – the results of our Owl Competition! Can I just say how massively impressed we’ve been with both the sheer volume of entries and the quality of entries. Thank you so much to everyone for getting involved in this competition. Firstly congratulations to our overall winner, Lucy Porter from Sir Henry Floyd Grammar School in Aylesbury. 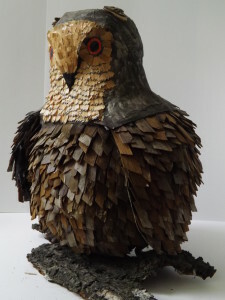 Her fantastic owl was created from papier-mâché, tree bark, pencil sharpenings and paint. 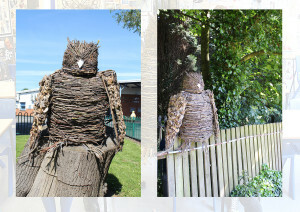 Our wildcard winner is this incredible owl created by the Fine Arts Students at Rainhill High School using twigs, branches and vines on a wire frame, with coffee stained tea-bags dipped in hot wax for the wings. Keep your eyes GLUED to gluegunsdirect.com for our next competition……………..